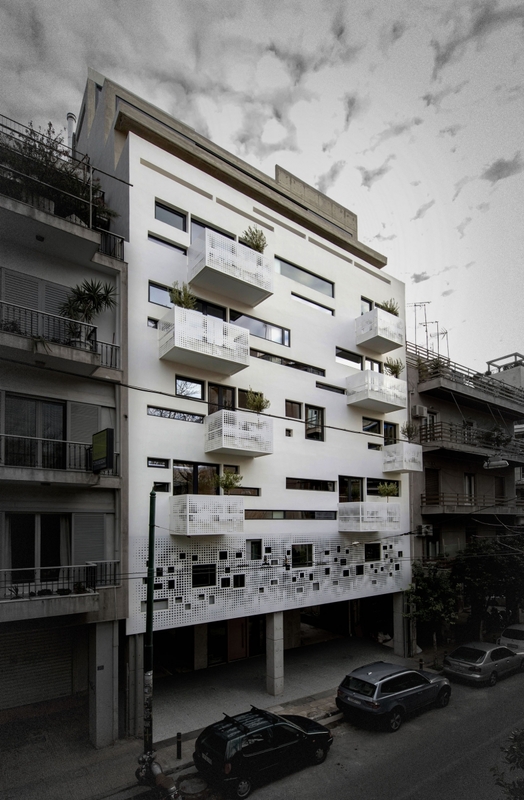 Konstantinos Labrinopoulos studied at the National Technical University of Athens and got his Master from SCI-Arc. 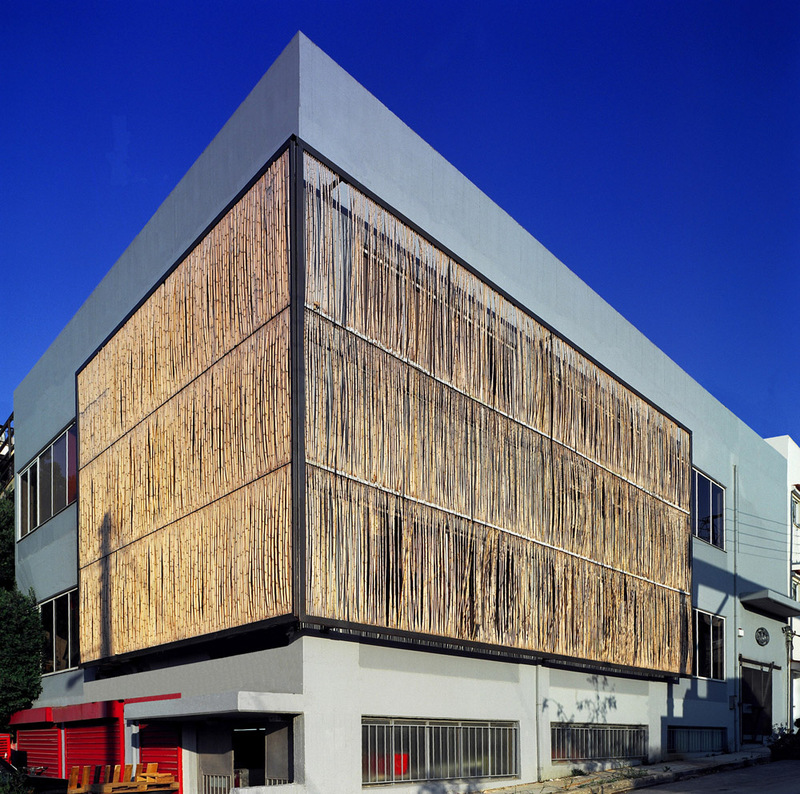 In 2007 he established KLab architecture after the end of his partnership at klmf architects. In 2006 he was one of the co-founders of the movement ‹Athens 9›. 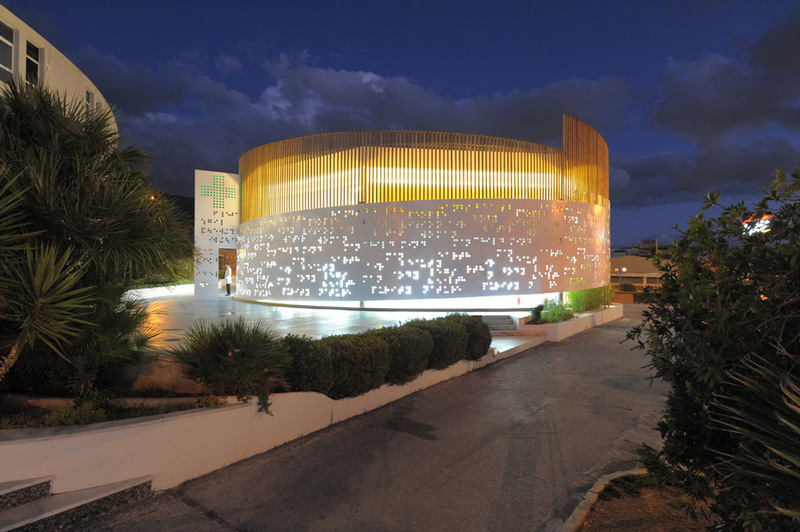 In 2007 he participated, in the 5th biennale of Young Greek Architects and in 2012 at Venice Biennale with the project “urban cubes” .In 2012 Placebo pharmacy has won an international award for the best commercial project from magazine Domus in Russia and the same project is featured in the last Architecture Now Vol.9 by Taschen. 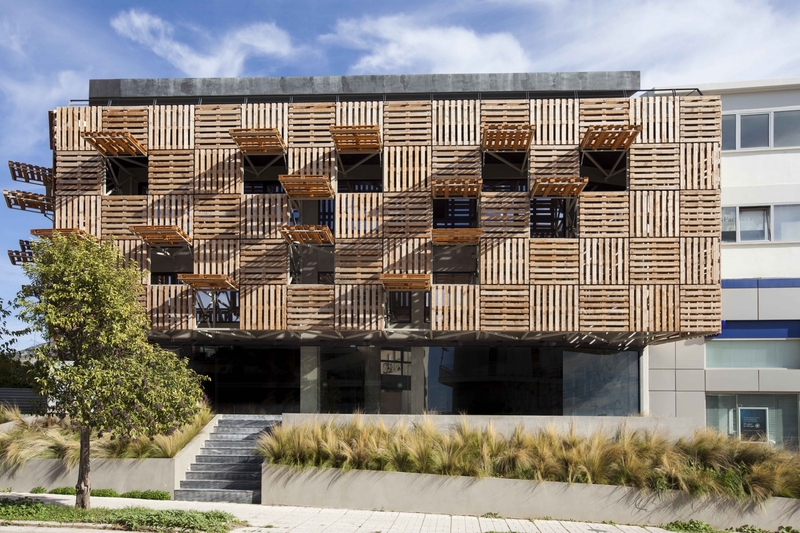 At 2014 “Urban stripes” by KLab was nominated for the Mies Van Der Rohe European Union award. 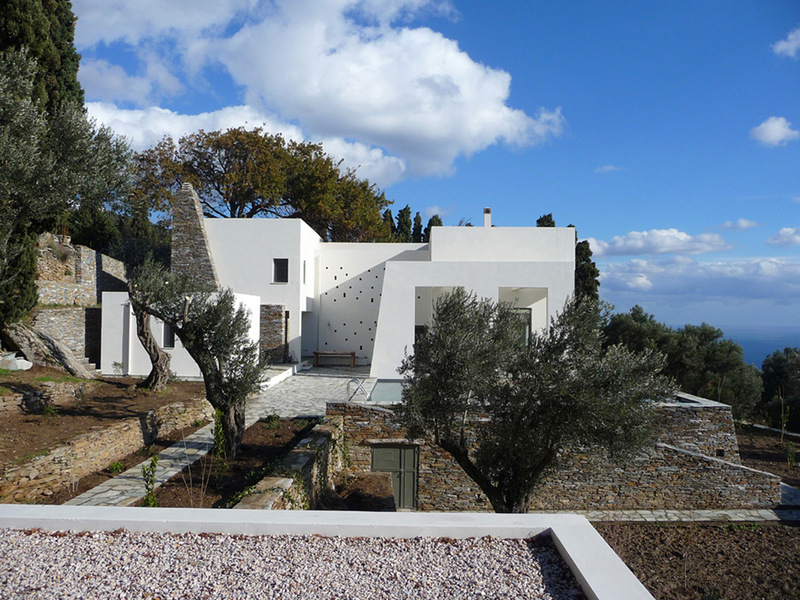 In 2015 KLab design for Andronikos Hotel got the 1st prize from the 100% hotel show awards. Konstantinos Labrinopoulos has taught at Bezalel Academy in Israel and at the Hochschule für Technik Stuttgart. His work has been published and exhibited worldwide and he has given lectures around the world mainly about KLab’s work. 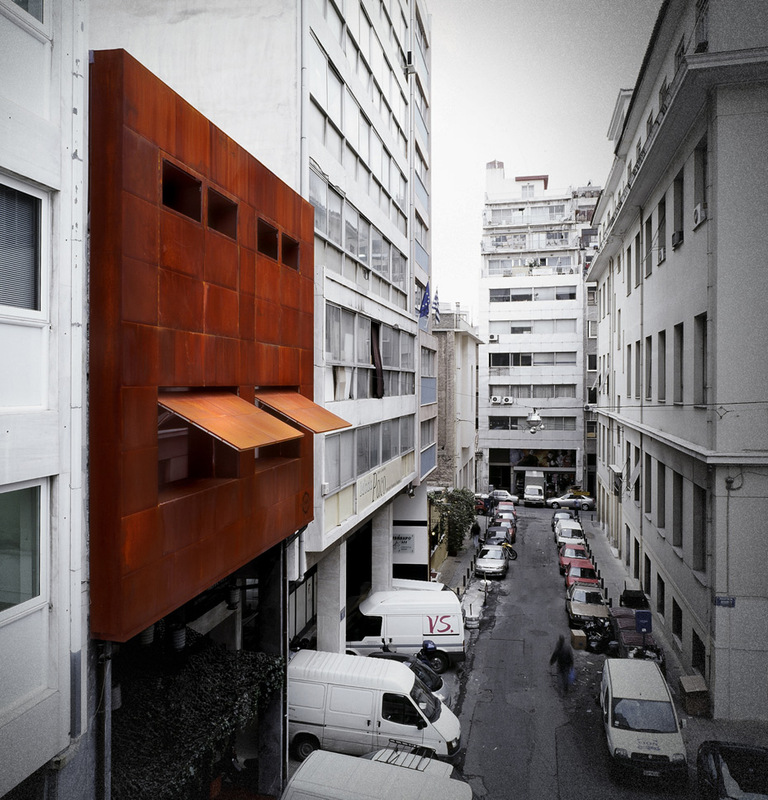 His research and academic work lately focuses on the consequences of the economic crisis to the urban fabric of Athens and the modern interpretation of traditional Mediterranean architecture.